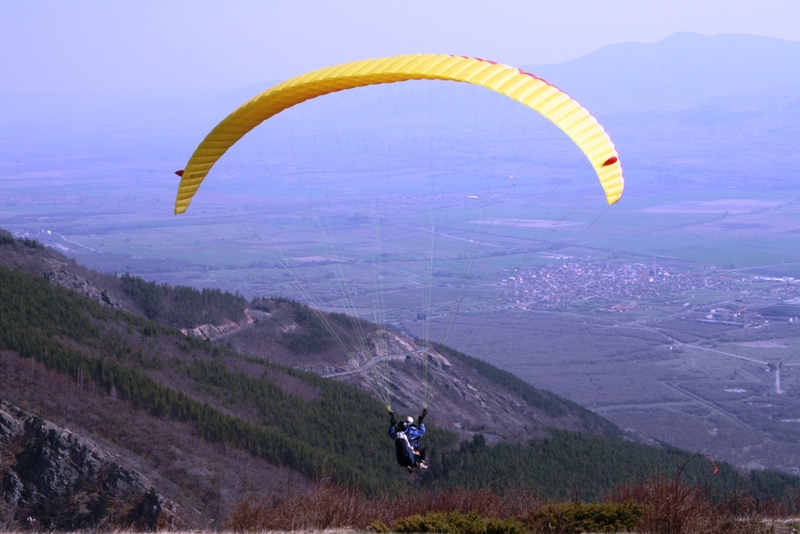 If you enjoy new adventures and want to fly like a bird , this is something what we recommend you to try. 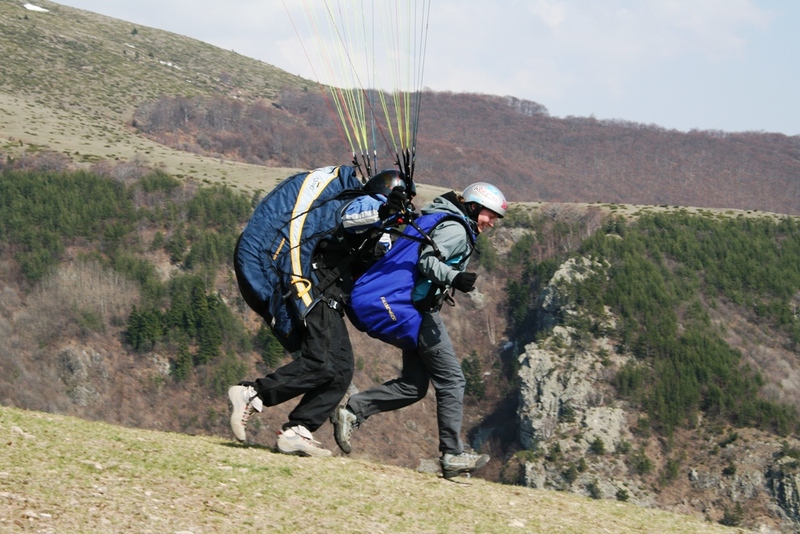 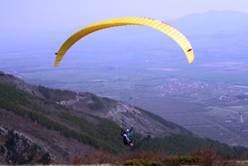 Tandem flight is something what every beginner should try,just to find out what is paragliding . You don’t need to have any skills , because you are going to fly with specially trained tandem instructor ,who will explain you everything .  If you want to know more , contact us !